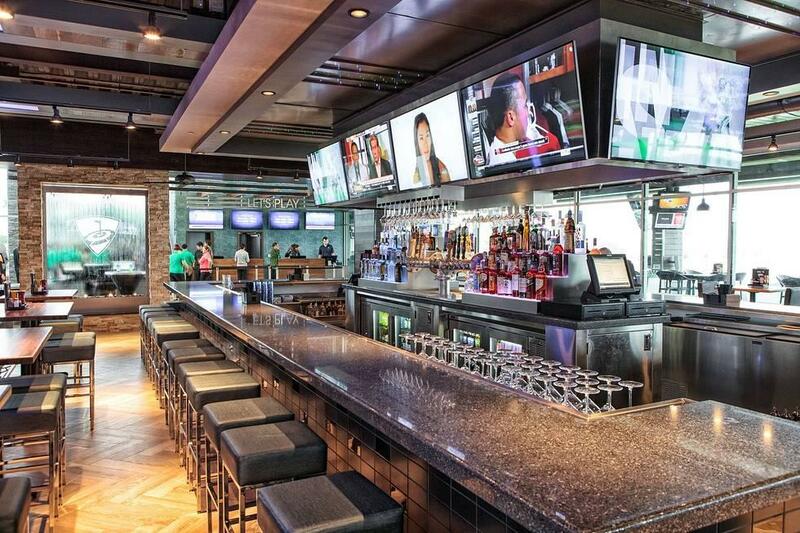 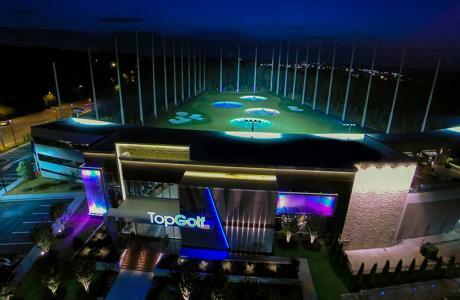 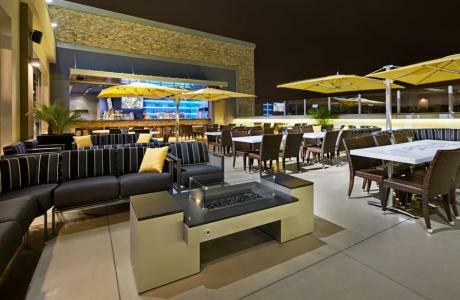 Topgolf Alpharetta is your venue for parties, company events, fundraisers and social get-togethers! Two private event spaces that can be used individually or together to create the perfect size space for a special event or corporate meeting. 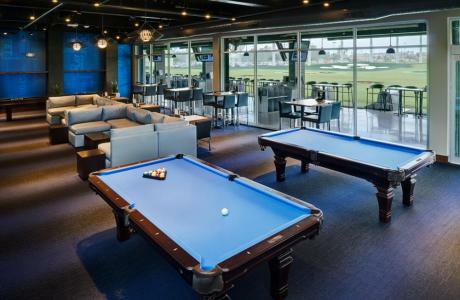 Book alongside hitting bays for easy team building and entertainment. 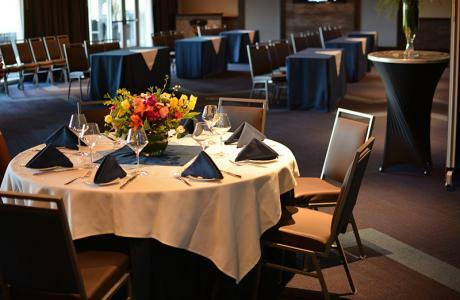 Configuration options include: banquet round, classroom style, u-shaped, theater style or cocktail/reception. Our private conference room is the perfect space for your next meeting or presentation. 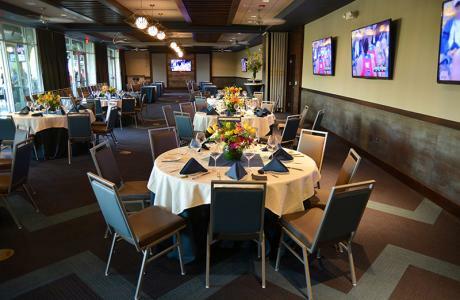 This meeting room includes a flat screen TV with laptop connectivity and access to Wi-Fi. Located on the first level, this spacious lounge provides a semi-private event space and features pool tables, shuffleboard, HDTVs and video game consoles. 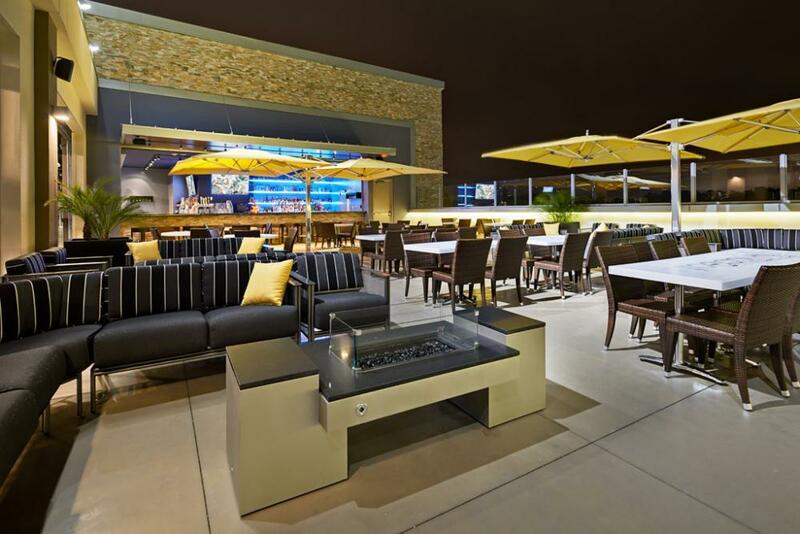 Located on the third level, the Rooftop Terrace provides amazing views, a mix of couches and patio tables, fire features, private bar, stage and mood lighting. 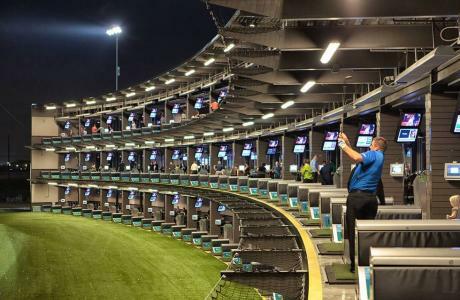 Game Play When it comes to the game itself, players hit micro-chipped golf balls that track each shot’s accuracy and distance while awarding points for hitting targets on the outfield. Whether you’re an aspiring golf pro or picking up a club for the first time, Topgolf is everyone’s game. It’s fun. It’s competitive. 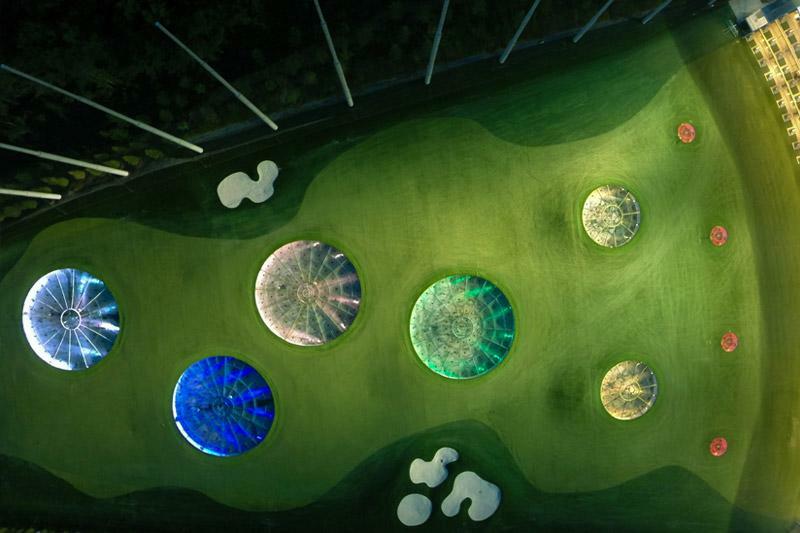 And it’s a unique way to entertain corporate clients and colleagues in a very non-corporate setting.